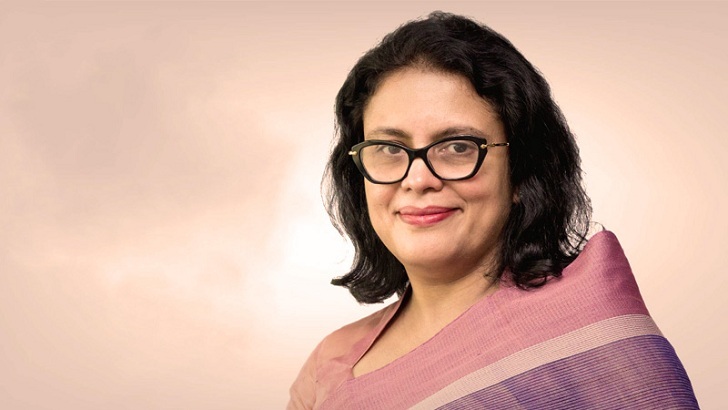 Rubana Huq, managing director of Mohammadi Group, is going to be the first female president of Bangladesh Garment Manufacturers and Exporters Association (BGMEA) as her panel won all 35 posts of directors in the biennial election of the trade body today. The election was held at the BGMEA offices of both Dhaka and Chittagong that began around 8:00am and continued till 4:00pm without any major untoward incidents. Huq is scheduled to take over the post of BGMEA president on April 20 with the victory. Some 1,492 voters out of total 1,956 cast their votes in Dhaka and Chittagong for electing their leader of the BGMEA for 2019 and 2021 tenure. In Dhaka, some 1,204 out of 1,597 and in Chittagong some 288 out of 359 votes were cast in the election. This time Sammilito Forum and Shadhinata Parishad contested for 26 posts of directors as all nine directors were elected unopposed from Chittagong zone earlier. A total of 35 directors needed to be elected for the formation of the BGMEA board. Shadhinata Parishad contested for 18 posts in Dhaka zone as it filed nomination papers of 18 people, while the Sammilito Forum contested for 26 posts as it could submit nomination papers for all 26 posts. “All the time people continue saying that Bangladesh is the country of cheap labour. Cheap is not good, but competition is good. We need to change this narrative of Bangladesh,” said Huq in her reaction after the election. “If the factory owners think that they have needed the help from the BGMEA in case of price bargaining with the buyers, we will set up a separate cell in the BGMEA to assist them,” Huq said. Huq said many small and medium factories are in trouble and they are facing even the closure of their units. “They need immediate help. We need to stand beside them in time of their bad days. We will try to find out the way how to save their factories,” the BGMEA president-elect said. “This is the highest time for self-monitoring. We also need transparency in this sector. We will try to brighten the image of the sector. We should not engage in unhealthy internal competition. We have a lot of good factories,” she said. 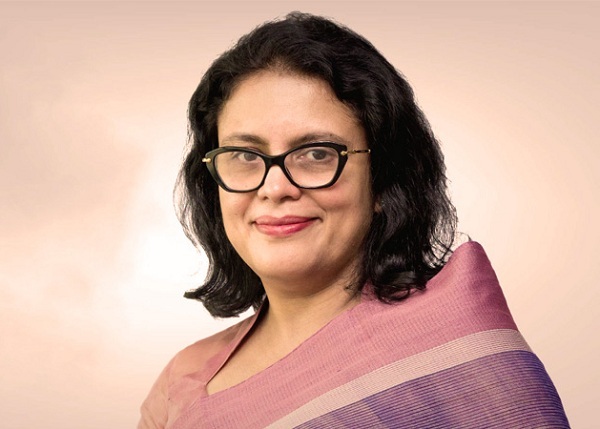 Rubana Huq led Sammilita Forum panel has won the biennial election to the Bangladesh Garment Manufacturers and Exporters Association (BGMEA) for 2019-22 in all posts. In the election, which took place yesterday, Sammilita Forum panel secured landslide victory by securing 35 directorships. The voting began at 8am and ended at 4pm. Out of 1,597 votes, 1,204 were cast in Dhaka region, while in the Chittagong zone 288 of the 359 votes were cast. Sammilita Forum panel led by Rubana Huq, managing director of Mohammadi Group, and Shadhinata Parishad panel led by Jahangir Alam, managing director of Design and Source Limited, took part in the election. For the Dhaka zone, Sammilita Forum contested for 26 posts and it won in all the posts. Shadhinata Parishad vied for 18 posts as it filed nomination of 18 people. From among the 35 elected directors, a president, a first vice president, a senior vice president and five vice presidents will be elected on April 12. The outgoing president will hand over the charge to the newly elected president on April 20. Since Rubana Huq is leading the Sammilita Forum panel, she is likely to become the BGMEA president for next two years. She will be the first woman to hold the position in the trade body’s history. Mohammadi Group Managing Director Rubana Huq has been elected the first female president of garment entrepreneurs’ body BGMEA. The Sammilita-Forum panel led by Rubana won all the 35 posts of directors in the elections held on Saturday.Jahangir Alamin of the election board announced the results after voting was held from 8am to 4pm in Dhaka and Chattogram.Rubana, the wife of late Dhaka North mayor and former BGMEA president Annisul Huq, won 1,280 votes.No candidate of the rival Swadhinata Parishad panel headed by Zahangir Alam, managing director of Design and Source Limited, could secure more than 500 votes.Out of the 1,956 voters, as many as 1,492 cast their ballots, according to election board member Nihad Kabir.The 35 directors – 26 from Dhaka and nine from Chattogram – will now elect the president and seven vice presidents in line with the rules.Since the organisation’s inception, two panels – the Sammilita Parishad and the Forum -have been competing against each other in the BGMEA elections.But in the last few elections, leaders have been elected through a compromise between the two councils.The emergence of the Swadhinata Parishad this time forced the two panels to join forces and announce the combined council headed by Rubana.